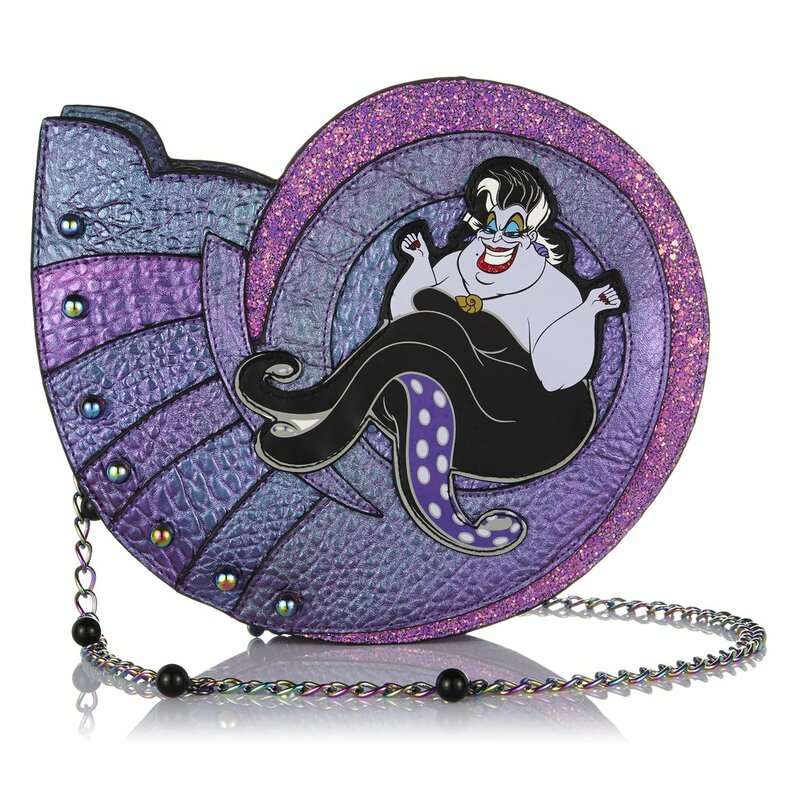 Calling all Merbabes! 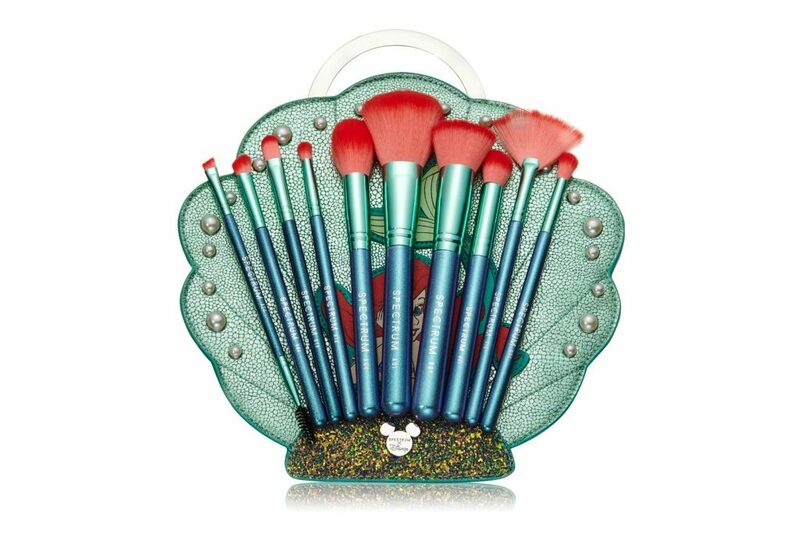 Best known for its makeup brushes, Spectrum Collections has teamed up with Disney to create a nostalgic The Little Mermaid collection. 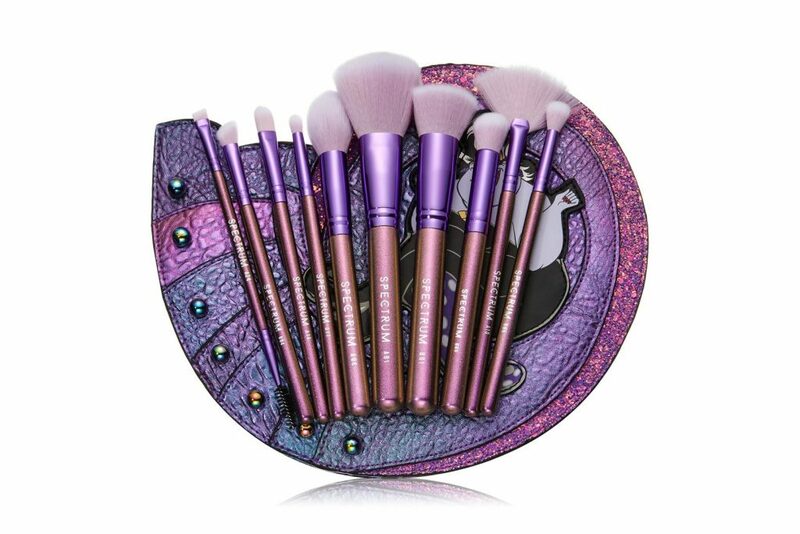 The line includes makeup brushes of all kinds that are covered in glitter and shiny metallic. 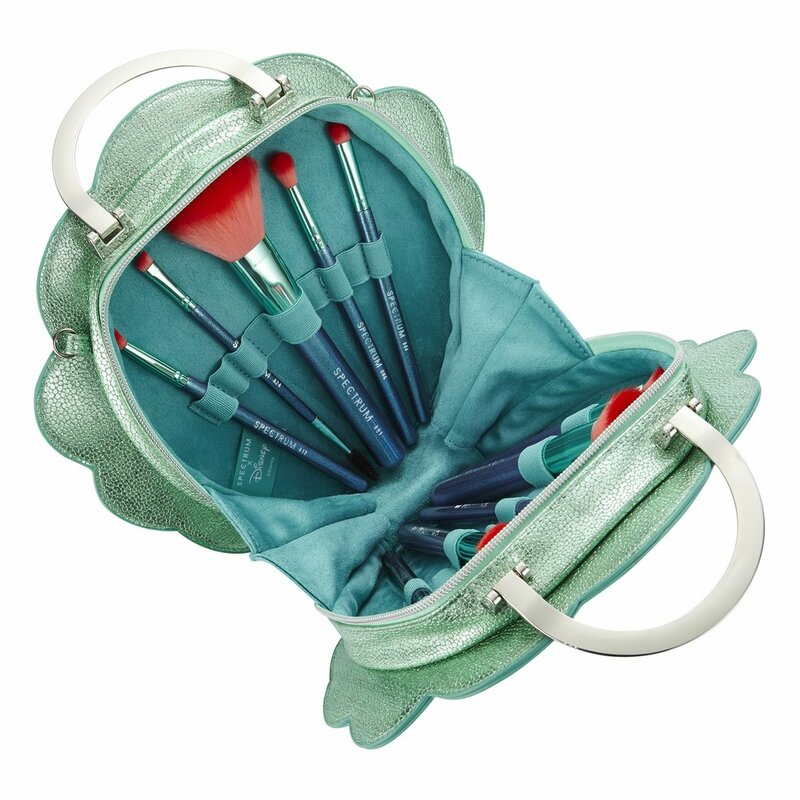 Each brush set mimics the profile of a character in the children’s film like the mermaid Ariel or octopus villain Ursula. The fluffy brushes are made from synthetic fibres that also happen to be vegan and made in a cruelty-free process. You can get your hands on these via Spectrum Collections on 31st May. As they are based in UK, sign up with us to gain access to our UK warehouse to make some savings with free shipping on orders above £50 !